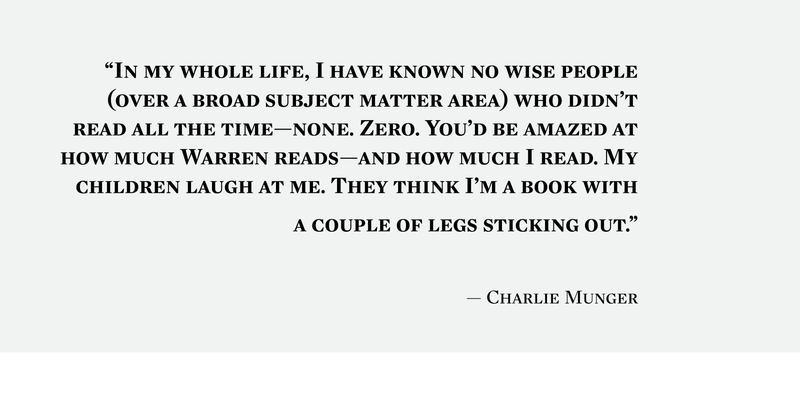 Charlie Munger is the billionaire business partner of Warren Buffett and the Vice Chairman at Berkshire Hathaway, one of the largest companies in the world. He’s also one of the smartest people on the planet — his lecture on the psychology of human misjudgment is the best 45 minutes you might spend this year. We used Living within Limits as a book in our virtual reading group. While both books are exceptional, I prefer Hardin’s other book — Filters Against Folly. Science writer Matt Ridely unfolds the genome for us. Munger recommended this work in 2001. Andy Grove gives us an inside account of how he, virtually overnight, changed the path of Intel forever. Here’s a sneak peak into one of the best business books around. Judith Rich Harris is a great detective and systematically works her way though the currently popular explanations, such as birth order, and explains why none of these solve the mystery of human individuality. We explored this book in detail on Farnam Street see part 1 and part 2. Frank Ryan takes the view that cooperation, not competition, is a factor in natural selection. The dependence, for example, of flowering plans on insects and birds for pollination is symbiosis, or cooperation. Mixing symbiosis with Darwin’s theory we come to a more accurate picture of the natural world. The book sheds light on the horrible experiences of Auschwitz and what they taught Viktor Frankl about life, love, and our search for meaning. When all seems hopeless, why is it that some people push forward while others subside. In the eighteenth century, William Paley argued that a watch is too complicated to happen by accident and so too are living things. Darwin undercut that argument with his discovery of natural selection and here Dawkins offers an elegant riposte. Natural selection has no purpose, it is an unconscious, automatic, and blind watchmaker. This is hands down the most useful book on management decision-making that I’ve ever read. Seriously. Max Bazerman does a great job of brining together the mental models of human misjudgment. Steven Pinker, one of the world’s foremost experts on language and the mind, explores how language works, how we learn it, and how it evolves. He lands on the site of language being a human instinct, birthed by evolution. This is a biography of Steve Ross, whose career spanned from Wall Street to Hollywood, by an award-winning journalist. Ross was a polarizing figure, both revered and reviled, who sought out risky deals culminating in the empire of Time Warner. This book is no surprise to those who follow Munger closely. He loves learning about engineering cultures. A fascinating look at corporate America and Wall Street culture during the 80s by a masterful storyteller. A book by William Thorndike detailing the extraordinary success of CEOs who took a radically different approach to corporate management. Henry Singleton, the creator of Teledyne detailed in this book, was one of the eight unconventional CEOs mentioned above. If there was a businessman hall of fame, Singleton would be on the first ballot. How Bill Gates transformed an industry when everyone was trying to prevent him. Gates wasn’t always the richest person in the world. Our man Claude Shannon comes up again with his fascinating work with John Kelly. Together they applied the science of information theory to make as much money as they could as fast as they could. An intimate exposure of Enron’s implosion. Think it can’t happen again? Think again. If science had a hall of fame the five men from this book, born at the turn of the twentieth century in Budapest — Theodore von Kármán, Leo Szilard, Eugene Wigner, John von Neumann, and Edward Telle — would all be members. Their work underpinned some of the most important political developments of the twentieth century. Munger, who reads every Einstein biography, considers this one from Walter Isaacson to be the best. An interesting book full of practical ideas that takes a realistic view of organizations and asks how, in a world of matrix management and chaos, do we lead when we are not the one in charge? One of the best parts of the book was how to provide feedback. One of Munger’s all-time heroes was Ben Franklin. This autobiography was written as a letter of instruction in the ways of the world. 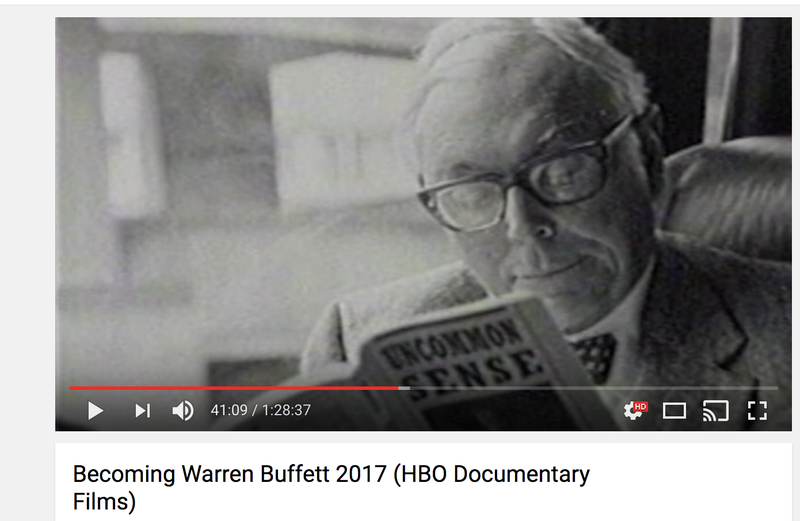 Consider this a look at one of Munger’s many bookshelves. If you’re looking to successfully diverge and work smarter not harder, sign up for my weekly Brain Food digest.